If you got similar message you might be curios how to enable error reporting in magento 2 instead of checking log file in /var/report folder. 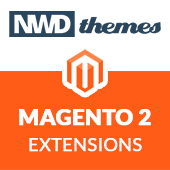 By default Magento 2 run in “default” mode : Exceptions are not displayed to the user; instead, exceptions are written to log files. To enable error reporting in this mode you need to rename local.xml.sample to local.xml within pub/errors directory. 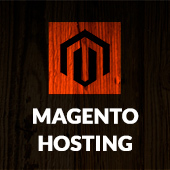 Magento 2 error reporting, magento, magento 2 modes. permalink.